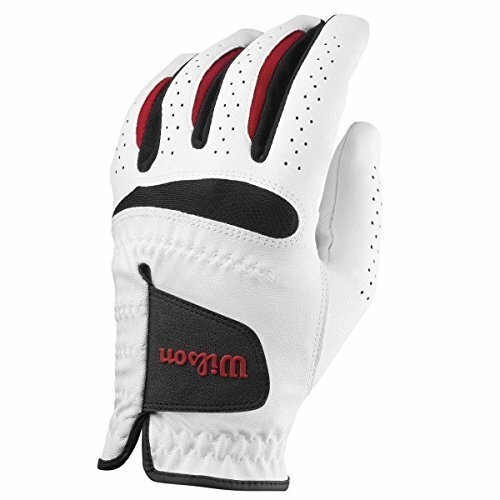 Made from soft micro-fibre, the Wilson Staff Fell Plus mens gloves give the user maximum comfort, sensitive touch and durable wear. Thanks to a leather palm patch, the gloves provide more grip and durability. 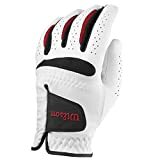 To ensure comfort, the gloves utilize CoolMaxLycra finger inserts and CoolMax mesh knuckles that result in a precise fit and wick away moisture.